Besides being the largest generation, millennials are also the generation that’s poised at the peak of potential consumerism. Americans between 18 and 33 will have $200 billion in buying power by 2017. That has made marketers desperate to understand millennials, including how best to communicate with them. That same year, Facebook CEO Mark Zuckerberg also declared email dead. “We don’t think that a modern messaging system is going to be email,” he said at a press conference launching Facebook’s messenger app. We already know that email marketing has real power. It’s an oft-repeated stat that email marketing has an ROI of 38-to-1. 72% of people say they prefer email as their primary communication vehicle for companies. Turns out, millennials still want to receive their corporate communications via email, too. New research from Adestra points out that 73% of millennials prefer email, because it’s “part of everyday life.” A study from Adobe found that as a group, they’re more likely to check email outside of work hours; in fact, 70% of millennials check their email from bed (vs. 52% of the general survey population). That aligns with what we found in our Email Marketing in 2020 report. Consumers think that email is more likely to be around in 10 years than Facebook, cable TV, Twitter, and other channels, according to joint research by Litmus and Fluent, Inc. Older millennials are the most optimistic about email’s longevity, with 72% believing email will still be around in 10 years. In contrast, the 55-and-up crowd, who are thought to be among email’s biggest fans, were the least optimistic about email’s future. 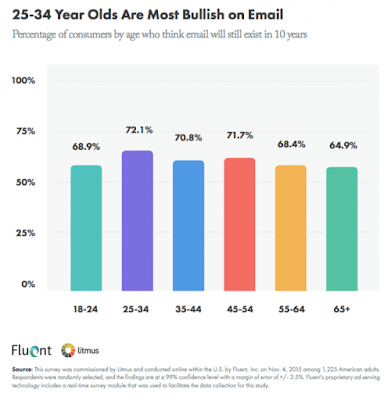 The root of marketers’ misconceptions about how millennials use email comes from the fact that this age group uses communication tools and technology differently depending on their audience (just like marketers!) When millennials engage with a brand, it’s not the same as engaging with a friend. When we believe that millennials don’t like email, it’s because we imagine them texting and snapchatting their friends and cite the rise of instant messaging services as evidence. This doesn’t mean they don’t have an email address. They just engage with your brand differently. Social media is overcrowded and, depending on the channel, not viewed as brand-centric. What someone shares on Facebook isn’t necessarily appropriate for Snapchat and vice versa. The same goes for brands. 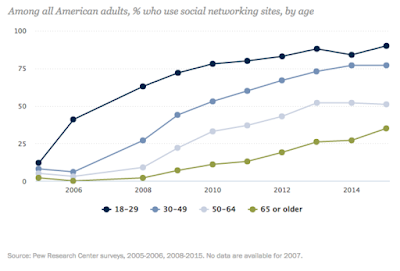 Social media, for millennials, is for friends first and brands second. As far as customer experience, constantly clogging up millennials’ news feeds on social isn’t always the best move. Email provides a relevant channel to provide the personal, relevant experience that millennials crave. Doing so can make or break your brand reputation. According to Inc., millennials are the most brand-loyal of any previous generation. When they choose to engage with your brand, that means they really do want to be a part of the community. The more you can build an identity, community, and sense of something bigger than what you sell—something revolutionary, even—the more millennials will come on board. 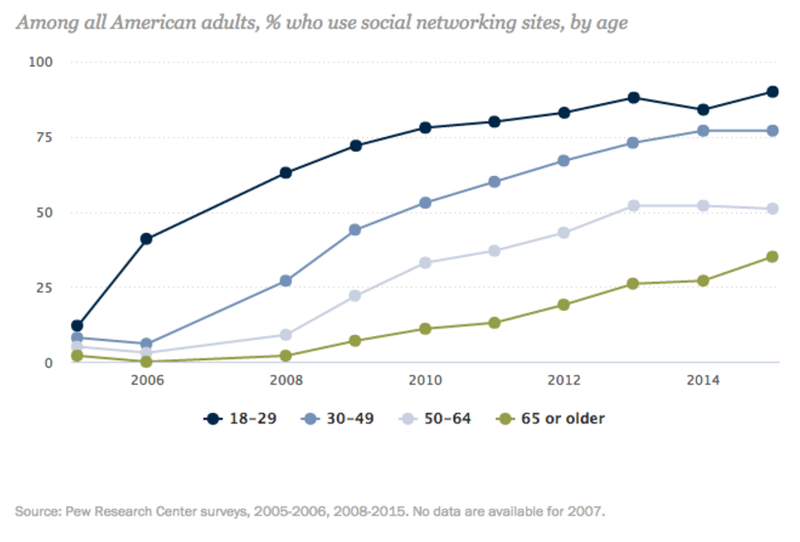 As Harvard Business Review argues, millennials reach for their phone before any other device. So if you’re not optimized for mobile, you’re losing a huge opportunity. Mobile opens averaged 55% in March, and were likely higher among millennials, so it’s more critical than ever to make sure you’re providing a cohesive experience across multiple devices. If they can’t see your message, they definitely won’t engage; even worse, you might encourage unsubscribes and negative social sharing. This isn’t just important for reaching millennials, but for all of your subscribers, as mobile continues to dominate as the primary platform for media consumption. Over 60% of Adestra’s respondents believe that they receive too many promotional emails, though that’s exactly the reason they sign up. Savvy millennials know that marketers aren’t providing coupons and promotions via social media. You have to be on email to get those. According to Adobe, 39% of millennials want to see fewer emails and 32% want to see fewer repetitive emails. How do millennials respond to too many emails? They’re more likely than any other age group to enter an old or fake address when prompted, especially if it’s intrusive. It’s more important than ever to send relevant, targeted communications that your subscribers are interested in, not just because you want to provide a great customer experience, but because failing to do can lead to unsubscribes or worse—being marked as spam. Millennials aren’t afraid to mark unwelcome emails as spam, seriously hurting your sender reputation and your ability to send emails in the future to anyone. Millennials are willing to engage with brands on a much more personal level by providing data, but they expect something in return. Though millennials might be chronic over-sharers, they’re very concerned about trust. They expect brands to remember who they are and what they like. Failing to provide this kind of customer experience is a huge turn-off, especially in email. This means going beyond the “Dear [Name],” convention. Millennials are digital natives that don’t fall for those kinds of tricks. They crave authentic, one-to-one interactions. The opportunity is to use the data to make an impression on your subscriber and build a brand new kind of relationship—one that transcends the physical and digital worlds. Each generation exists in a different cultural bubble, meaning they have different preferences, attitudes, and ideas on everything from political representation to advertising and marketing. While email will remain an incredibly valuable channel, it will evolve. As we’ve seen in the realms of economics, politics, and technology, millennials are the impetus for change. As marketers and designers, we’ll have to work harder to build trust and send relevant emails. Staying flexible, curious, and collaborative is imperative to succeed. Email’s changing—so email marketers will have to change too. 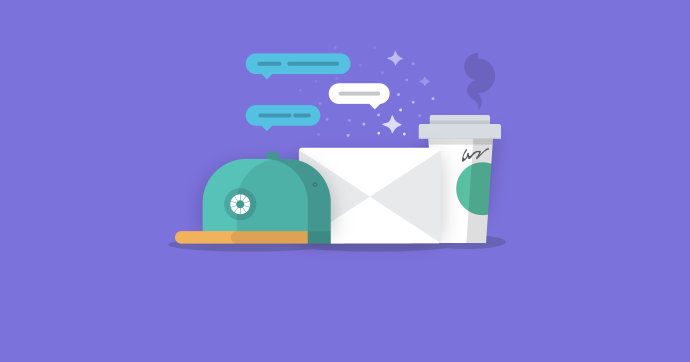 Curious about the future of email for every generation? Watch our recent webinar on the subject.